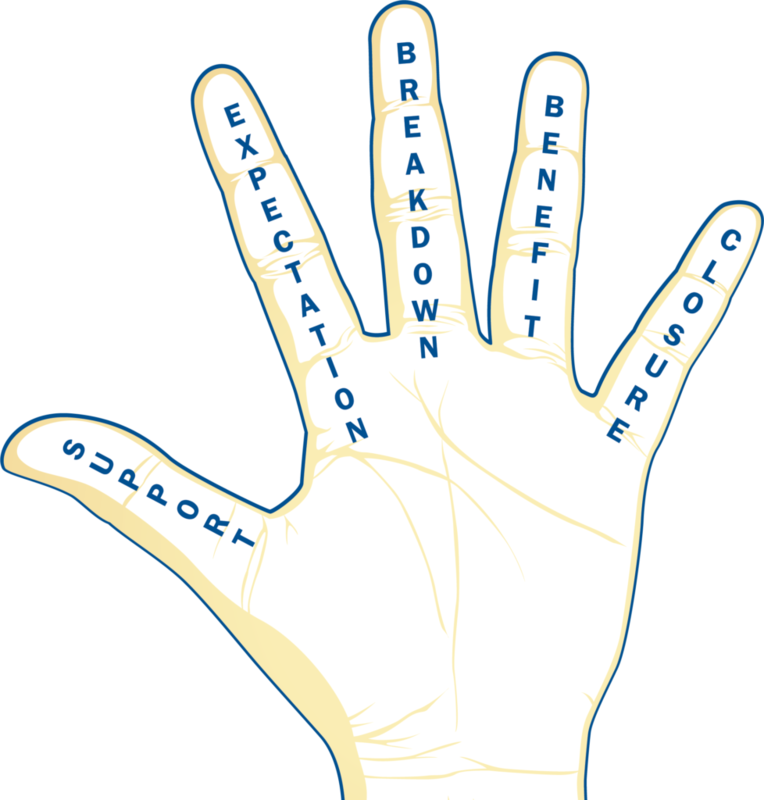 Responsibility-Centered Discipline uses a “Give ‘em Five” guided conversation to train educators to incorporate five themes into their corrective conversations. – Use supportive statements that connect to your relationship with the student or identify a strength that she possesses. – Let the student know the expectation you have for him in the class. – Communicate where you see the expectation breaking down or failing to be met. – Tell the student how meeting the expectation benefits her. – Determine whether the situation has been resolved or whether the conversation is at a place where you can feel comfortable moving on. "As a school psychologist I have worked with Responsibility-Centered Discipline at Youthville and Hesston High School. 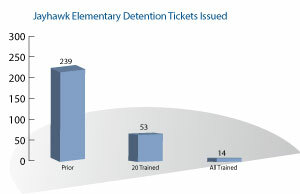 The team has implemented one of the few district wide behavior management programs that I have observed in the past 29 years that actually works." "RCD's discipline system has changed our school climate. Our office referrals are down by 50% and I am having the best conversations with students and parents since I became a principal." 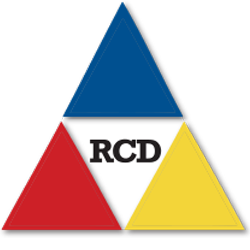 "RCD places the student at the heart of every presentation. Those in attendance walk away with practical applications to use immediately in their classrooms. You will walk away refreshed and feel great about the role you can play in the lives of students!"